She continued her education at the Rotterdam Conservatory (CODARTS) as a student of Michael Davidson in 1999 and graduated and got her bachelor degree in 2003. 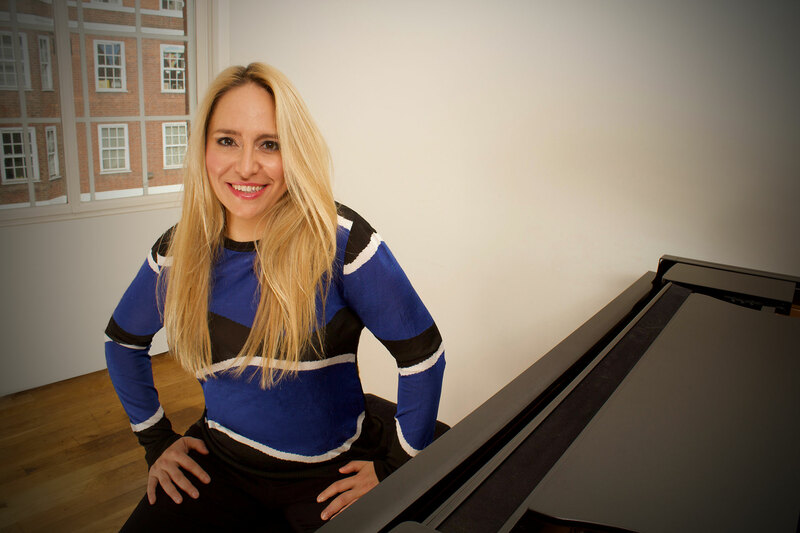 She participated in several master classes in Turkey and abroad; studied with Pascal Devonyon, Gülsin Onay, Mehmet Okonsar, Aquiles Delle Vigne and Georgy Sandor. Eryılmaz performed at various festivals, gave solo and chamber music concerts, participated in multidisciplinary performances and performed with national and university orchestras as a soloist in The Netherlands, Belgium, Turkey and France. 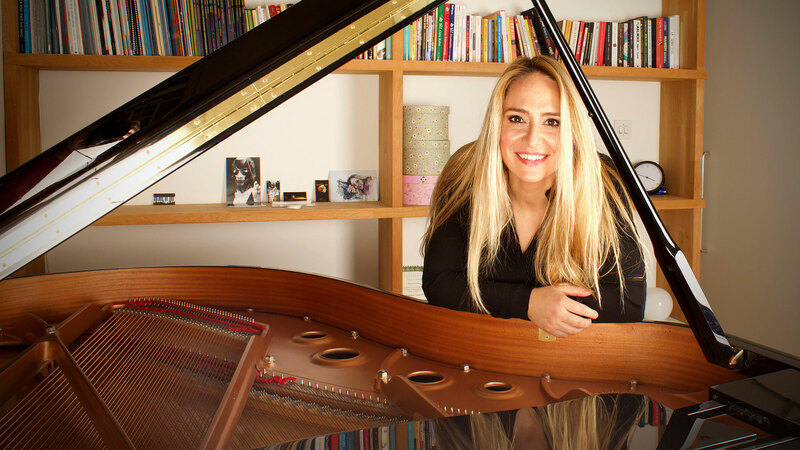 Eryılmaz received her master’s degree at Baskent University State Conservatory in Ankara under the supervision of Mehmet Okonsar in 2007. She also worked as a research assistant during her studies at this university while she was responsible for organising the national and international concert tours of the Baskent University String Orchestra. Between 2005-2009, Eryılmaz was the Chair of the Selection and Organization Committee at The Center for Contemporary Arts, Ankara. 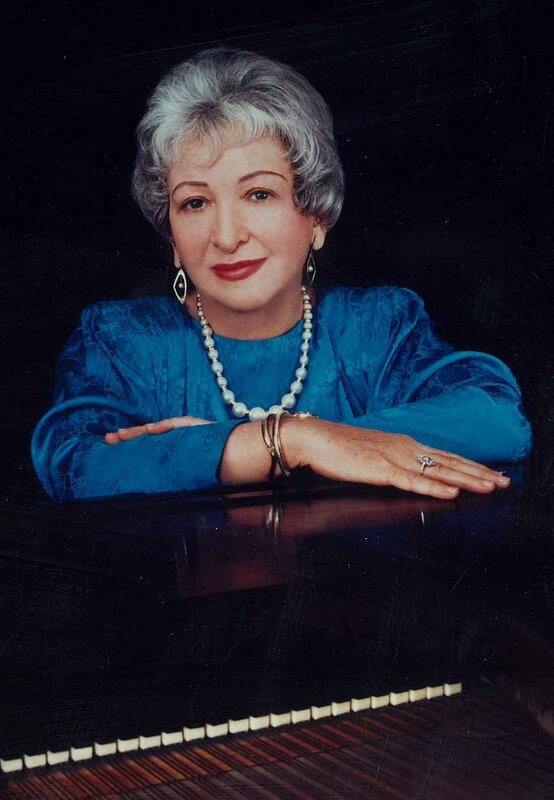 Decades ago, Dorothy Taubman‘s genius led her to analyse what underlies virtuoso piano playing. The result of that investigation has produced a body of knowledge that can lead to an effortless and brilliant technique. It can also prevent and cure fatigue, pain and other playing-related injuries. Edna Golandsky is the person with whom Dorothy Taubman worked most closely. In 1976 Ms. Golandsky conceived the idea of establishing an Institute where people could come together during the summer and pursue an intensive investigation of the Taubman Approach. She encouraged Mrs. Taubman to establish the Taubman Institute, which they ran together as co-founders. Mrs. Taubman was Executive Director and Ms. Golandsky served as Artistic Director.